Gladys Knight sings the national anthem before the NFL Super Bowl 53 football game between the Los Angeles Rams and the New England Patriots Sunday, Feb. 3, 2019, in Atlanta. 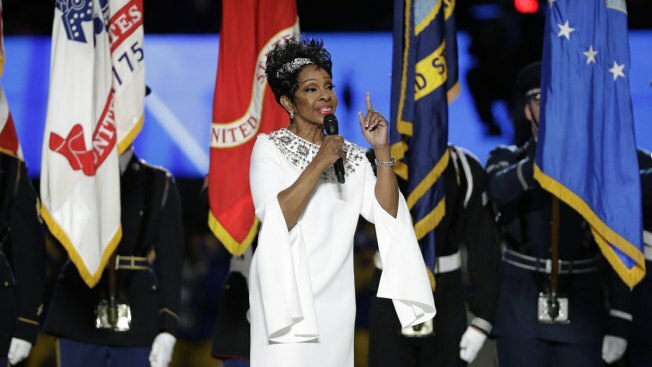 Gladys Knight scored a touchdown with her rendition of "The Star-Spangled Banner" at Super Bowl 53. The legend's voice shined brightly Sunday, as she hit all the right notes ahead of the big game between the New England Patriots and the Los Angeles Rams in Atlanta. Her performance lasted 1 minute, 47 seconds, according to online sports betting site Bovada. 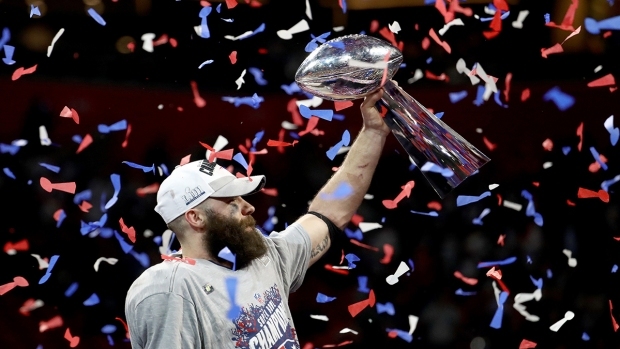 The length of the anthem is one of the most popular side-action wagers during the Super Bowl, and Bovada said the over won this particular bet. Noise and controversy surrounded the 74-year-old's performance since some have boycotted the NFL over treatment of Colin Kaepernick, the former quarterback who protested racial injustice by kneeling during the national anthem. While some performers declined participation in the Super Bowl, Knight said she hoped her anthem would unite people. Before Knight performed, the R&B sister duo Chloe x Halle harmonized like a veteran girl group as they sang "America the Beautiful." Maroon 5, Travis Scott and Big Boi will headline the halftime show at the Mercedes-Benz Stadium.